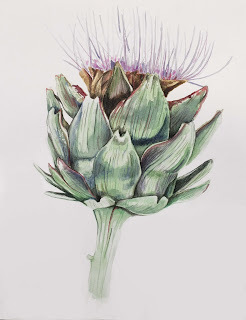 Phillip Potter's goal is to gain an intimate knowledge of plants as well as improve his drawing and painting skills. He has always been interested about plants and gardening, lately he has begun a bonsai practice at home and learning to work with limb patterns and root structures. 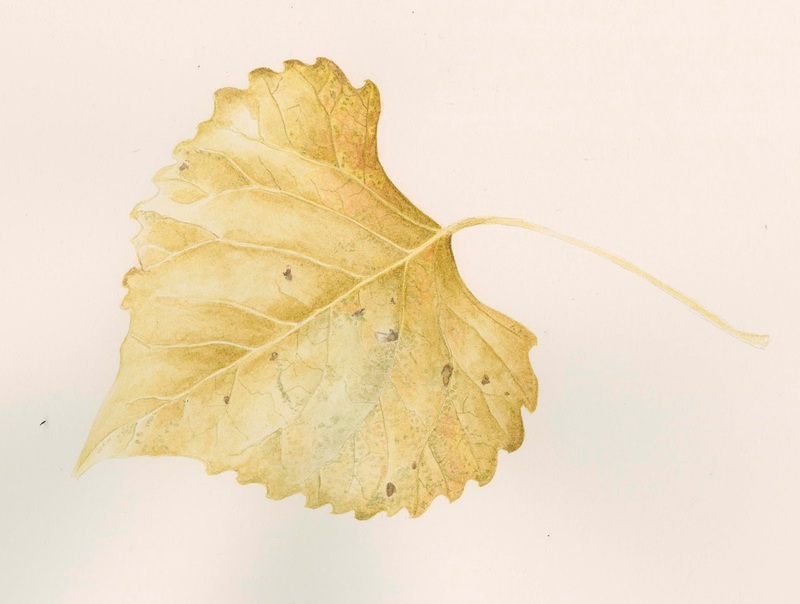 His plan is to use his new skills to document some of the world's bonsai specimens and also illustrate unusual plant species. 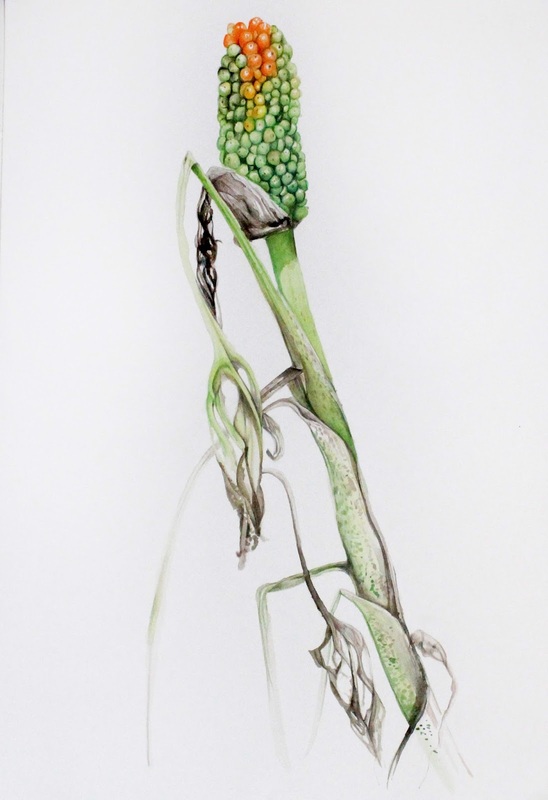 Phillip has studied at the Art Institute of Chicago (fine art painting and video emphasis), and Metropolitan state College of Denver (fine art drawing and sculpture). Warm and Happy wishes for the Thanksgiving Holiday to all our readers! 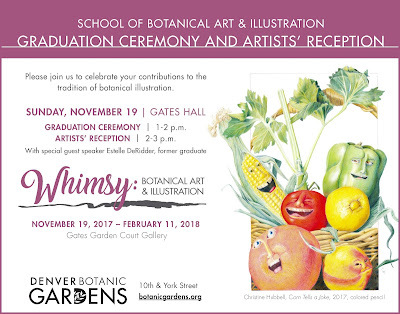 Do not forget to visit our annual student show, WHIMSY, that celebrates the role of humor in botanical art and illustration. 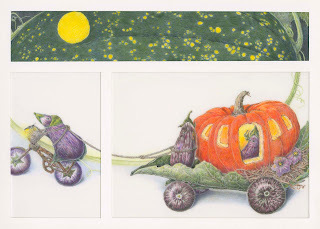 While the pieces are playful and unusual with a poetic license they also are scientifically accurate. 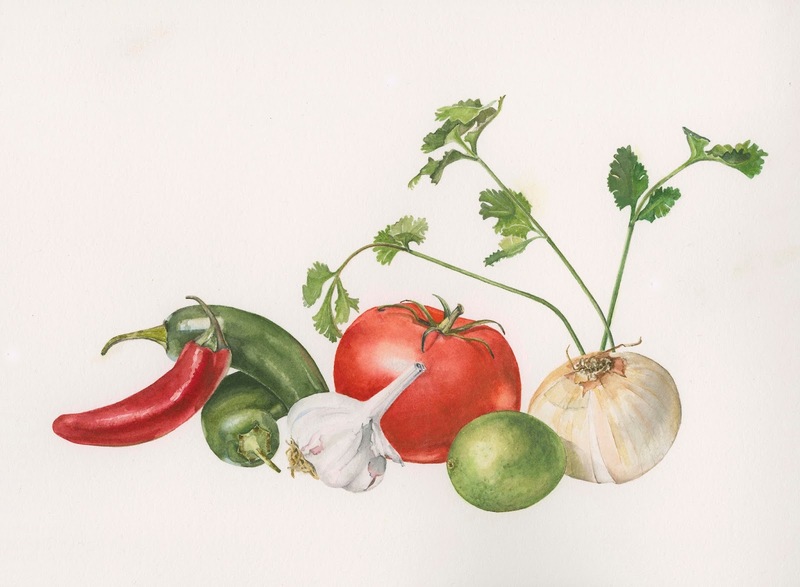 This juried exhibit featuring the students' best achievements is on display in Gates Garden Court also until February 11, 2018. 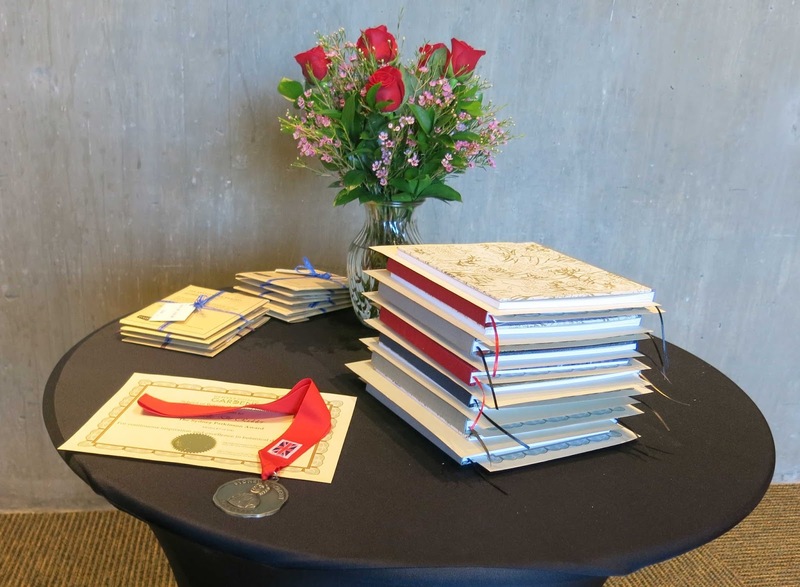 Today twelve Botanical Illustration Graduates received their Foundational Certificates from the School of Botanical Art and Illustration at Denver Botanic Gardens. 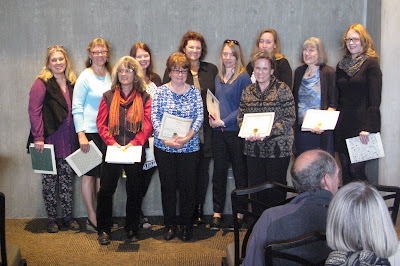 Please join me to congratulate them all: Louise Bath, Mary Tricia Burns, Leslie Crosby, Lyn Alice Hamilton, Sara Little, Elizabeth Lokocz, Shiere Melin, Ann O’Connell, Christine Ruch, Karey Swan, Karen Taylor and Elizabeth Virdin. 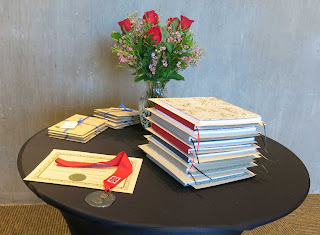 We are impressed with the graduates’ competence level and Denver Botanic Gardens is truly proud of their accomplishments. 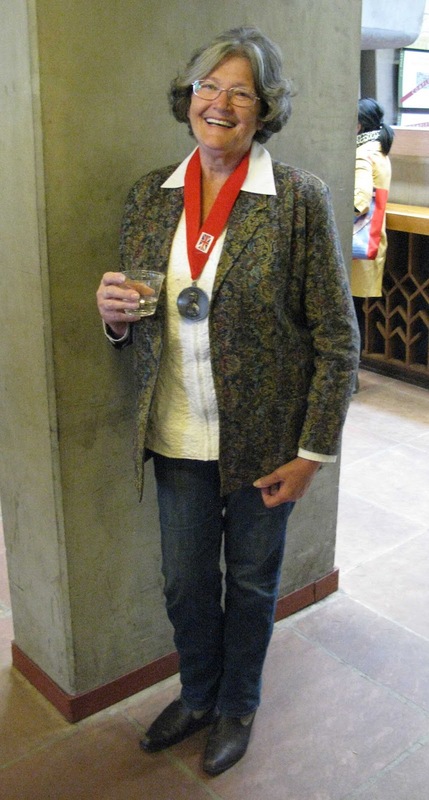 Estelle DeRidder received the Sydney Parkinson Award and also was the invited speaker at the event. The graduation and award ceremony was followed by the opening reception for the annual juried botanical illustration art show. Please click here to see few more images from the event, the graduates portfolios will be posted shortly. This annual juried exhibition from the Gardens’ School of Botanical Art and Illustration features the students’ best achievements in a variety of media. These works are also part of a well-established tradition of portraying plants for academic purposes and rendering the beauty of flora around us. 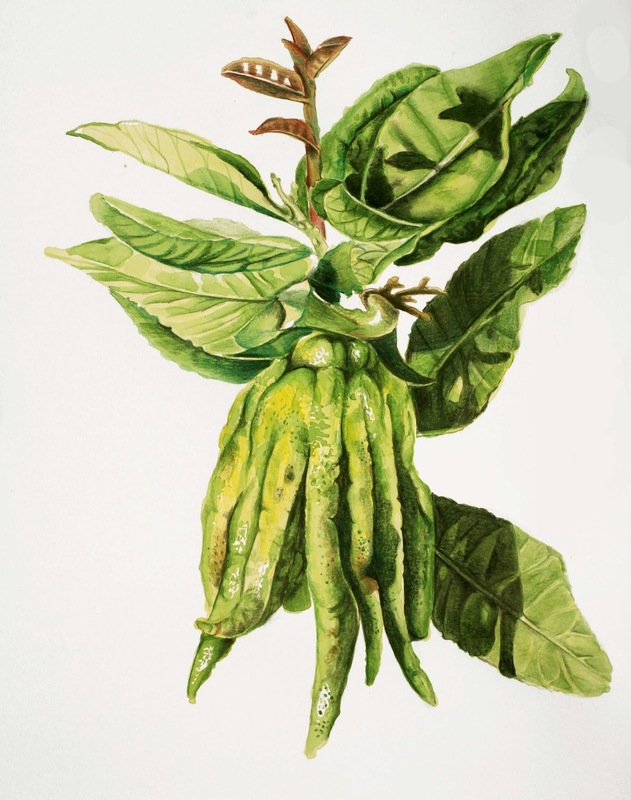 The theme for this show is depictions of plants that are both scientifically accurate as well as playful, humorous or unusual, with poetic license highly encouraged. 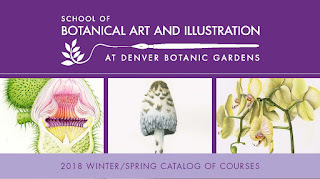 Our Winter/Spring 2018 catalog is out! 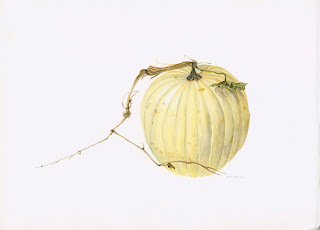 You can view, print and save it into your computer by clicking the image above, in the right hand column, or by clicking here. We'll offer over 75 courses during during the first six months of 2018. 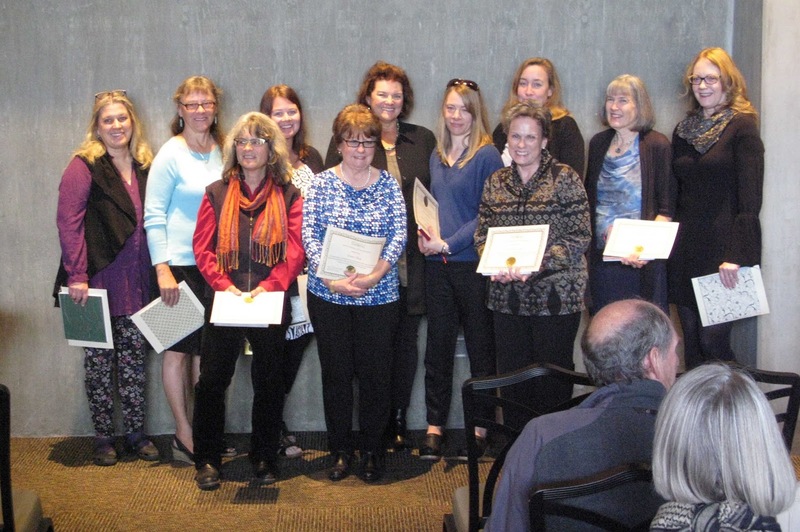 We have the pleasure to host two overseas visiting instructors: Lucy Smith and Sarah Simblet both from U.K. Registration begins on December 5th, 9 a.m. either per phone (720-865-3500, 720-865-3653 or 720-865-3670), on-line or in person (Visitor Center). 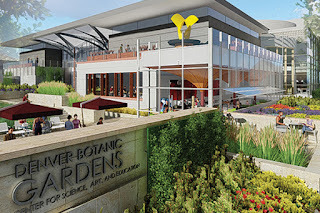 The donations from two benefactors will help complete the 10-year Master Development Plan at Denver Botanic Gardens. These funds, contributed by Ginny & John Freyer and Robert and Judi Newman, coupled with the successful voter support for Denver Bond Issue 2B (Denver Cultural Facility Bond) make the construction of the new center for science, art and education possible. Please see this video and get excited. A huge, sincere thank you to all! Please see more images from our most recent classes by clicking here.